All-America Selections will promote AAS Winners in the form of cooking videos that use vegetables/edibles that performed well in AAS Trials. All-America Selections (AAS) will promote AAS Winners in the form of cooking videos that use vegetables/edibles that performed well in AAS Trials. More than 325 varieties have been trialed over 82 years and named as AAS Winners – they have been “Tested Nationally & Proven Locally.” Jonathan Bardzik, culinary storyteller, entertainer and horticulture industry veteran, will use some of these varieties in a series of five videos that demonstrate cooking techniques. “I am excited to partner with All-America Selections to show people across the country that AAS Winners perform as well in the kitchen as they do in the garden,” Bardzik said. “Combining my passion for cooking with garden and farm fresh ingredients with recipes specially developed for AAS winning varieties will help people have more fun cooking at home and sharing that joy with friends and family. “After nearly two decades of hands-on experience cooking with farm fresh ingredients, I am truly humbled with this partnership,” Bardzik said. “Together, we will be able to show Americans across the country the joy of cooking at home with ingredients that are fresh and – most importantly – taste good.” Arcadia Farms, a nonprofit organization, will raise the vegetables and produce for use in the AAS videos, and AAS Winners from the ornamentals trial will be used as décor and props in the video backgrounds. 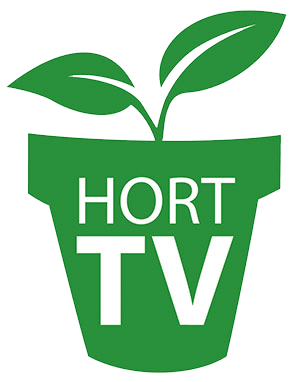 The five videos will be released and available for distribution by the end of this year, with an online resource accessible to garden retailers for the purpose of downloading the videos and related materials. For more information, visit www.all-americanselections.org.